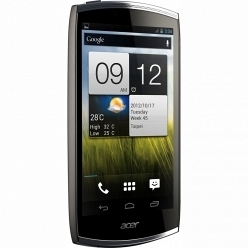 Acer CloudMobile S500 Black, Qualcomm MSM8260A 1500 МГц, 8 Гб, 1024 Мб, 4.3" 720х1280, WiFi, Bluetooth 3.0, 3G, Web-camera 8 Мпикс, Android 4.0, 0.125 кг. 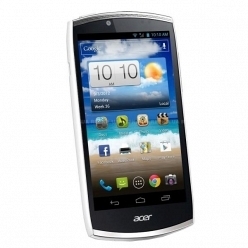 Acer CloudMobile S500 White, Qualcomm MSM8260A 1500 МГц, 8192 Мб, 1024 Мб, 4.3" 720х1280, WiFi, Bluetooth 3.0, 3G, Web-camera 8 Мпикс, Android 4.0, 0.125 кг. 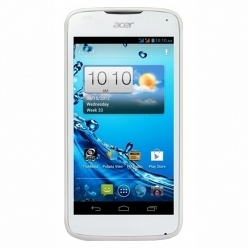 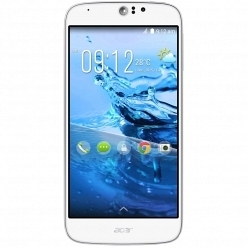 Acer Liquid Gallant Duo E350 White, MediaTek MT6575 1000 МГц, 4096 Мб, 1024 Мб, 4.3" 540x960, WiFi, Bluetooth 3.0, 3G, Web-camera 5 Мпикс, Android 4.0, 0.145 кг. 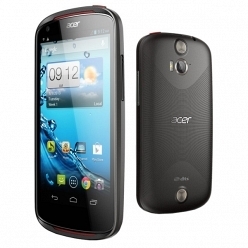 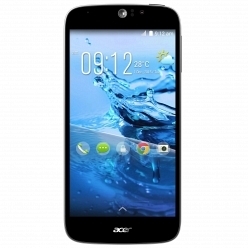 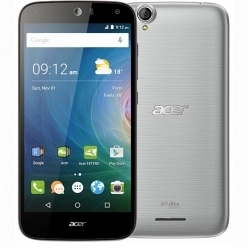 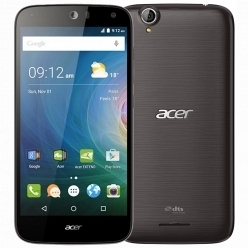 Acer V360 Dual SIM Black, MediaTek MT6577 1000 МГц, 4096 Мб, 4.5" 540х960, WiFi, Bluetooth 3.0, 3G, Web-camera 5 Мпикс, Android 4.1, 0.130 кг.